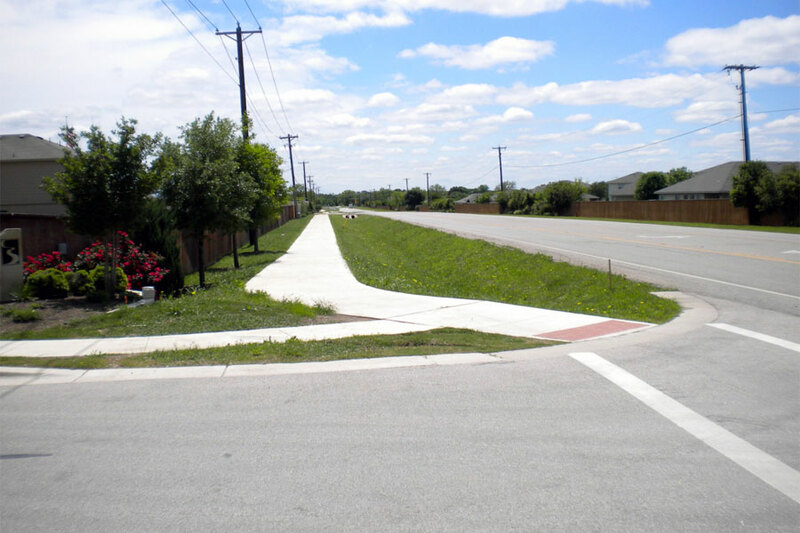 Project Description: This project was identified by the City of Nolanville to enhance Avenue H from Main Street to 10th Street. 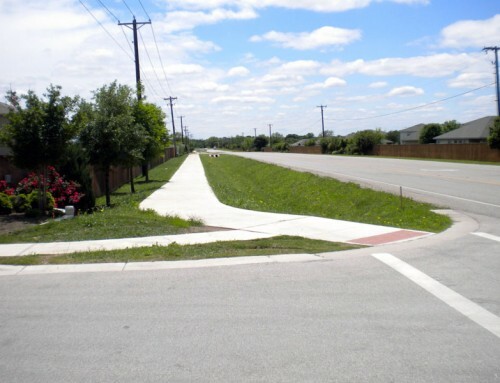 The project involved reconstructing 1,500 feet of Avenue H and included sub-grade removal and replacement, curb and gutter with storm sewer drainage as well as utility adjustments, sidewalk construction, and signage/striping improvements. KPA developed construction phasing and traffic control plans that allowed the contractor to shut down portions of street to thru traffic. This allowed the contractor full access to segments of the construction project. It also created a safer work environment by limiting the amount of traffic in the work zone to just the residents who lived within the work zone. 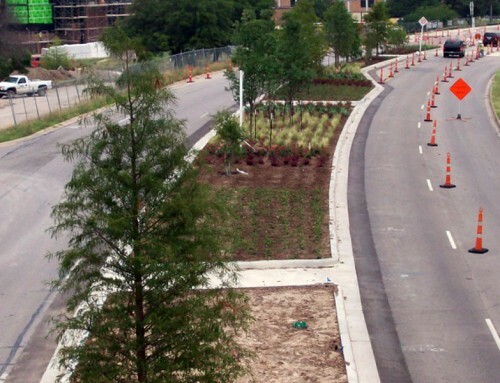 By allowing the contractor full access to portions of the street, the City was able to save money on traffic control and shorten the overall construction duration. Scope of Services: KPA provided preliminary planning and design services as well as design surveys, dry utility coordination, coordination of geotechnical investigations, pavement and sub-grade design, final design and specifications, bidding and construction administration. 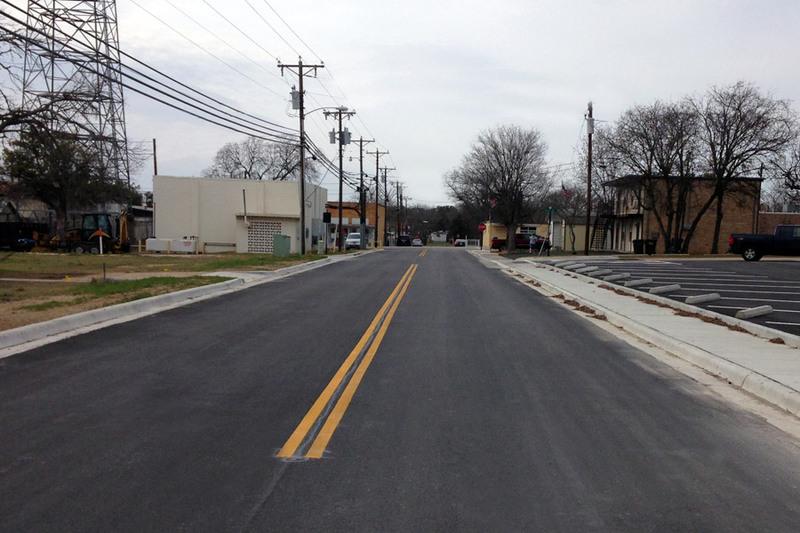 During construction and approximately at the midway point, the City of Nolanville was seeking additional funds to allow them to participate in a very economical chip seal program offered to them by the Bell County Road Department. 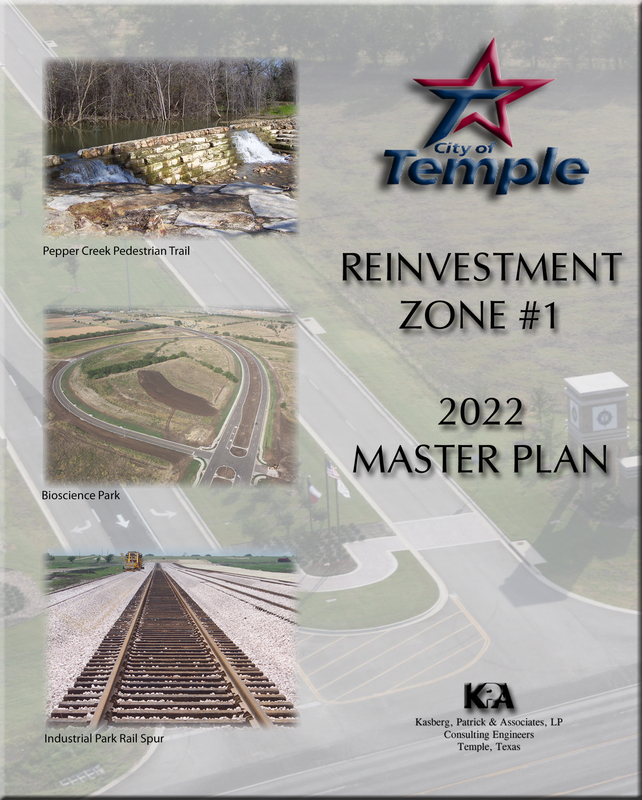 KPA investigated possible construction items included in the City’s original scope of the project which could be removed without sacrificing the integrity of the rehabilitation of the roadway. KPA promptly redesigned portions of the project lighting, sidewalks and retaining walls. 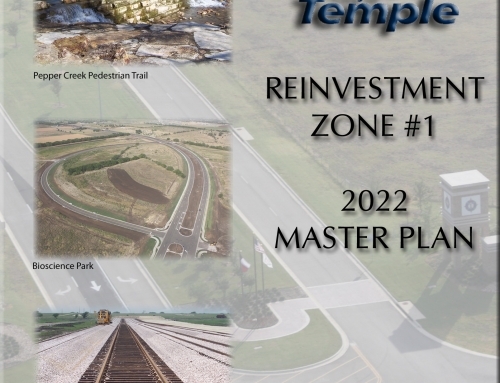 These deletions resulted in $161,680.35 deductive change order which allowed the City to proceed with an Agreement with Bell County to chip seal numerous streets in their community.